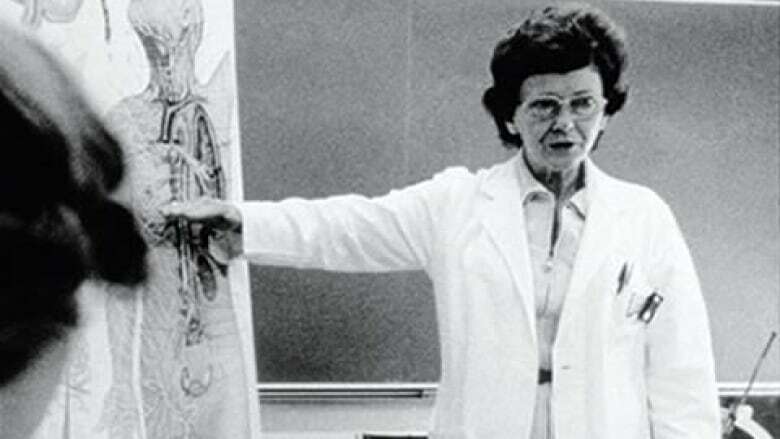 Vera Peters was a pioneering Canadian doctor who radically changed the way breast cancer is treated, making lumpectomy an option for women with early stages of the disease. Her achievement is celebrated in a new play about her life. When Charles Hayter's play "Radical" opened in Toronto, the lineup to get in ran round the block. There were physicians, scores of them, in that line - particularly women doctors. There were former cancer patients, even a Member of Parliament. 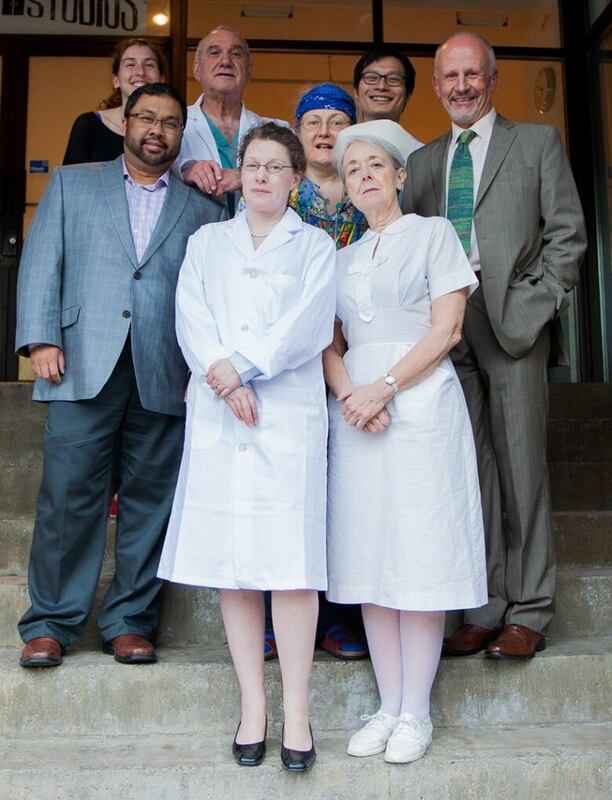 The playwright – who is also a radiation oncologist - was overwhelmed. He knew he had a good story, but never imagined that Vera Peters would be such a draw. Dr. Peters - radiation oncologist, University of Toronto Class of 1934 - is not a household name, but she’s a member of Order of Canada and the Canadian medical hall of fame. The citation calls her “an outstanding clinical investigator who changed the management of Hodgkin’s disease and breast cancer." That citation only hints at the quiet battles she waged. When she was still in her thirties, Vera Peters turned Hodgkin’s Lymphoma from a death sentence to a treatable illness. In 1950, she issued a report that showed high-dose radiation could be an effective treatment for Hodgkin’s, which prior to that had been considered incurable. But the international Hodgkin’s medical hierarchy didn't like sharing the spotlight. She was shut out by peers and sneered at – “go back to Toronto and do your women’s work” was the message. Thanks to her pioneering scientific work at Princess Margaret cancer hospital in Toronto starting in the late 1950s, the "lumpectomy" became a viable option to radical mastectomies for women with early stage breast cancer. “Don’t forget that the radical mastectomy removes more than the breast, it removes the breast and the pectoral muscle in the chest,” says Dr. Hayter. 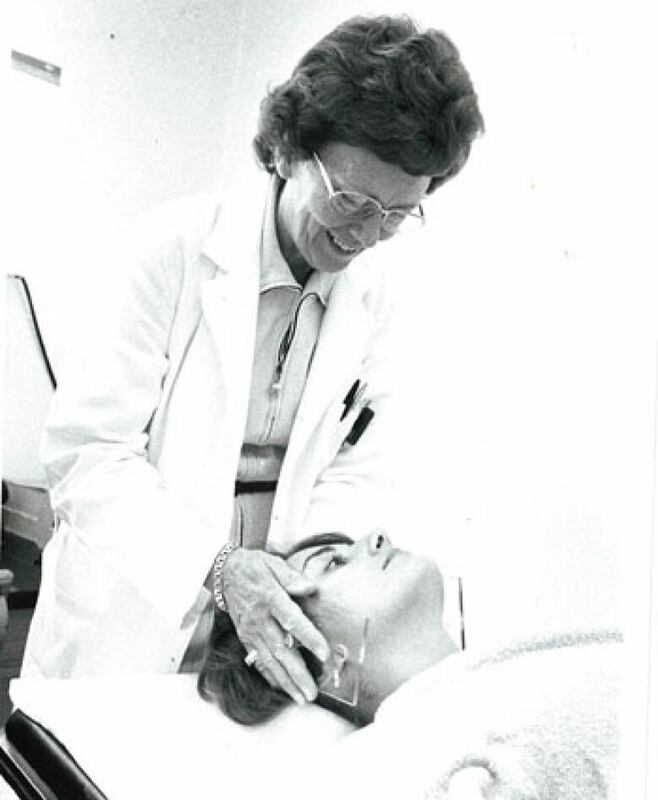 When Vera Peters started investigating, radical mastectomy was the standard treatment for all types of breast cancer. But a small number of women – unable to have mastectomies due to other medical conditions – had the less invasive procedure. Peters was able to prove the effectiveness of lumpectomies by painstakingly gathering data for thousands of surgeries and comparing the survival results. Dr. Peters brought home 8,000 files from the hospital, went through them all and charted her data by hand. Dr. Peters presented her findings in 1975 to a meeting of 400 skeptical doctors from across Canada. Her daughter was there, and still marvels at her mother’s bravery challenging the views of the conservative 1970s medical community. “The whole principle of what she achieved, fighting the establishment ... was quite revolutionary at the time,” adds Dr. Gunesh Ege, who worked with Dr. Peters at Princess Margaret hospital. This could have been the stuff of Nobel Prize nominations. Charles Hayter decided it was the stuff that plays are made of. “A dramatist looks for a good protagonist who wants something and has obstacles,” he says. The state of democracy: The murderous attack on the staff of the magazine Charlie Hebdo raises painful questions about democracy, surveillance, immigration, press freedom and terrorism. Paul Rogers, Professor of Peace Studies at the University of Bradford, weighs in. The mayor who ended homelessness: Ted Clugston, the mayor of Medicine Hat, talks about how the small Alberta city has embarked on an ambitious policy to end homelessness by simply providing housing for those in need. Race, fear and the law: After a series of deaths of unarmed black men at the hands of police, author and law professor Patricia Williams from Columbia University helps explore the toxic mix of fear, race, and the use of deadly force in the United States.